Facility maintenance is a labor-intensive function and a large expense for many businesses including airports, conference venues, shopping malls, hospitals and schools and more. Yet, clean washrooms with replenished hand towel dispensers is a vital component of the experience these organizations want to provide to the staff, visitors and customers in their facilities. The biggest challenge in facility maintenance today is driving increased efficiency and productivity from the people in charge of cleaning buildings. Purchasing the cheapest tissue, paper towels and liners will not deliver sufficient savings. Cleaning staff must frequently check whether there are enough cotton towels in hand towel dispensers. In facilities such as restaurants located in major airports serving thousands of daily customers, dispensers run out of towels frequently. 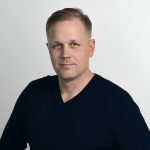 The Lindström Group, a leading Finnish multinational B2B textile services provider discovered that the staff responsible of cleaning large commercial and public facilities were walking up to 10 kilometers per day. This can correspond to two hours of walking daily, if a nominal walking pace of 5km/h is considered. Consequently, up to 25% of the daily working time could be used for a non-productive purpose. For a company such as Lindström Group, which is operating in 24 countries in Europe and Asia, improvements in working efficiency can provide economies of scale savings. 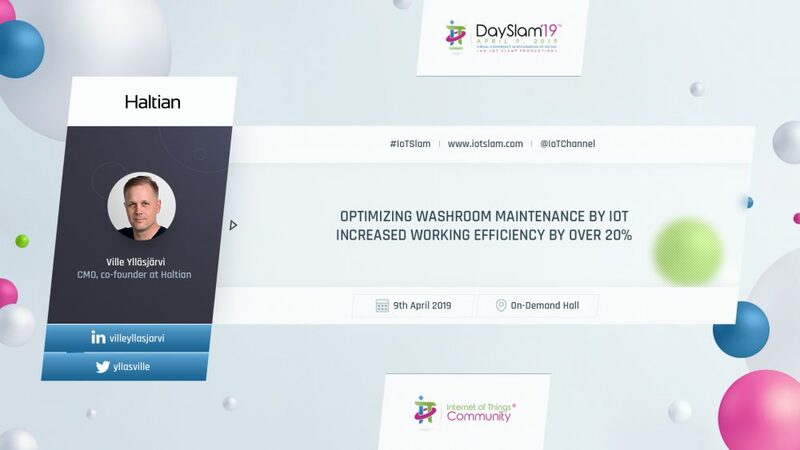 The company decided to implement an IoT solution to monitor the level of hand towel tissue in the dispensers in real-time, to store the usage data into the cloud for further usage and performance analysis, and to implement a notification solution so that the cleaning staff would always know in advance, which locations need service and dispenser replenishment, and the unnecessary walking time would be minimized. Lindström Group evaluated several IoT solution scenarios. Eventually, a combination of a cloud solution with cellular edge connectivity and a Mesh sensor networking was found as the most optimal and scalable solution for their facilities of various sizes located in different regions globally. After taking the IoT-based washroom maintenance solution into commercial production use, among the many benefits such as improving visitor experience and gaining access to valuable usage data in-sights, Lindström Group has been able to increase the cleaning staff working efficiency significantly – the walking distance reduced by 2.3 km. As a result, more than 20% of the walking time could now be used for productive maintenance use.